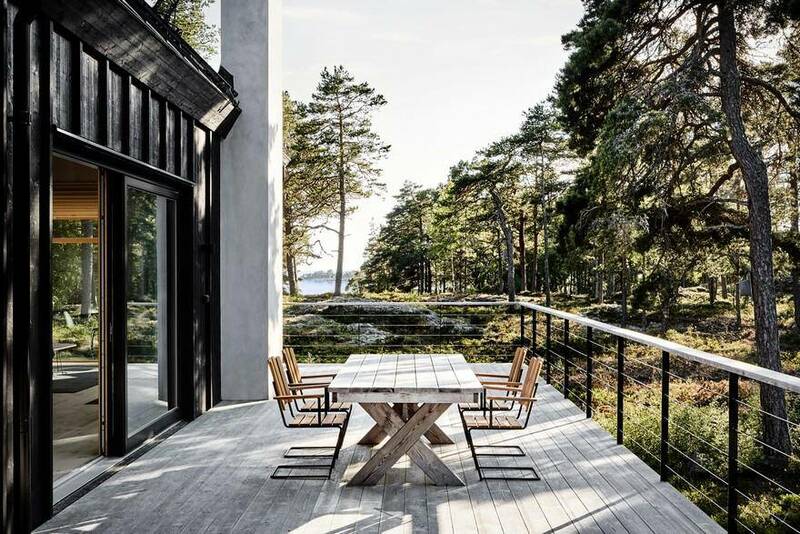 An archipelago residence with spaces for both social activities and privacy, making the most of an exceptional location. 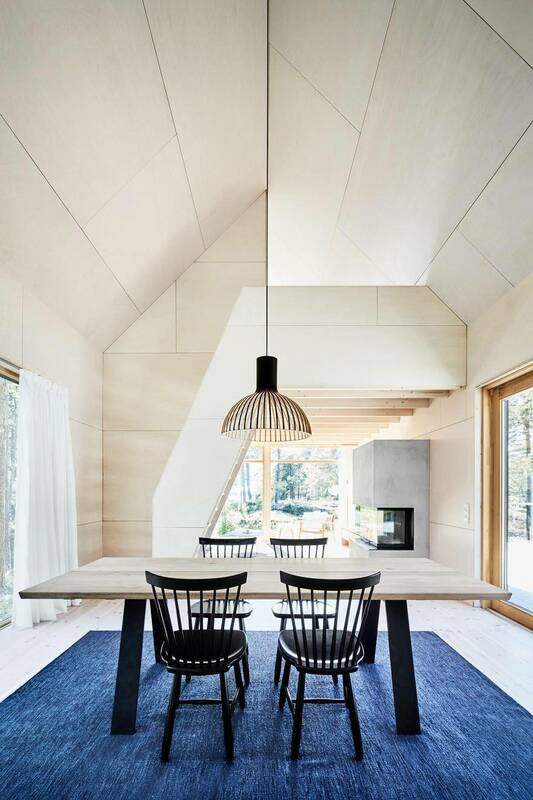 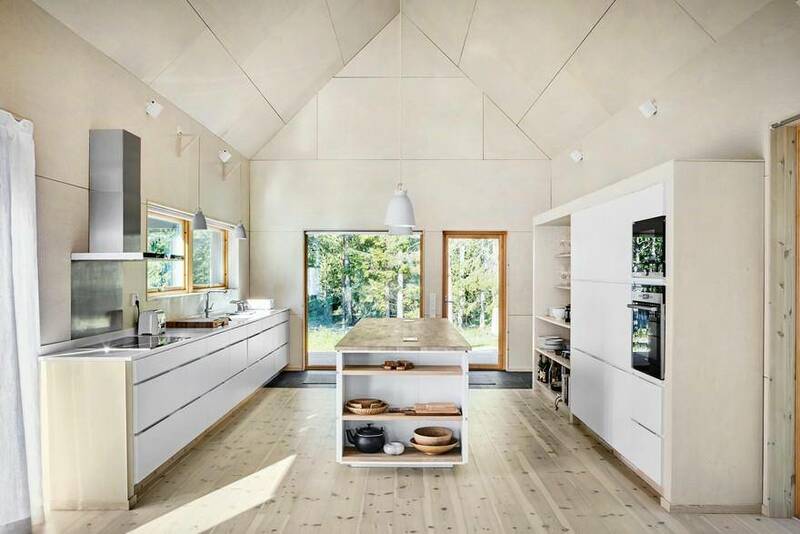 That was the vision for this summer house in the northern Stockholm archipelago, which combines Japanese simplicity with Scandinavian cottage traditions. 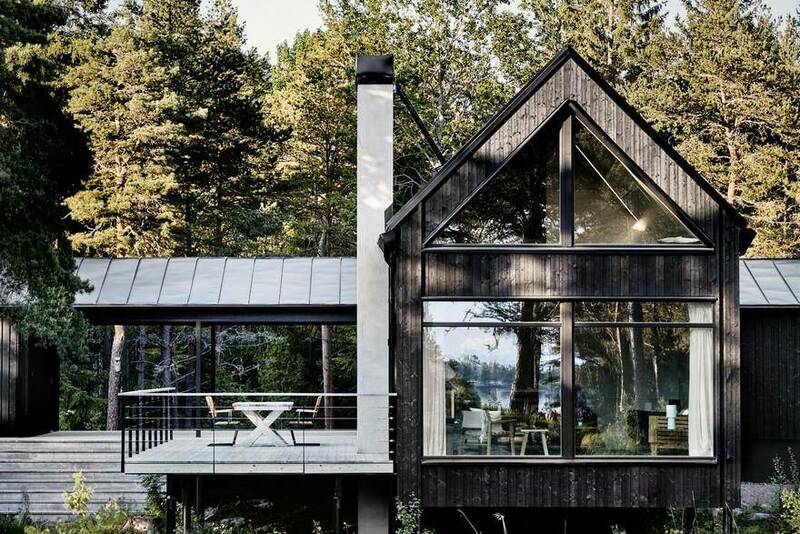 The house is located on an island and is surrounded by the forest and the sea. 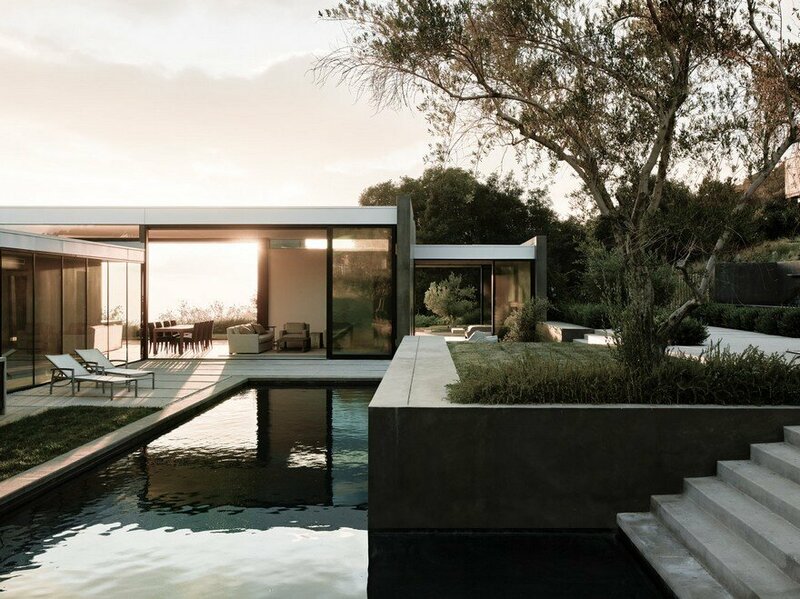 In order to maximize these qualities, we let the site lead the way when creating the design: With its elongated shape, window setting and the location of the rooms and the patios, the design maximizes the outlook on the water and the unspoiled nature. 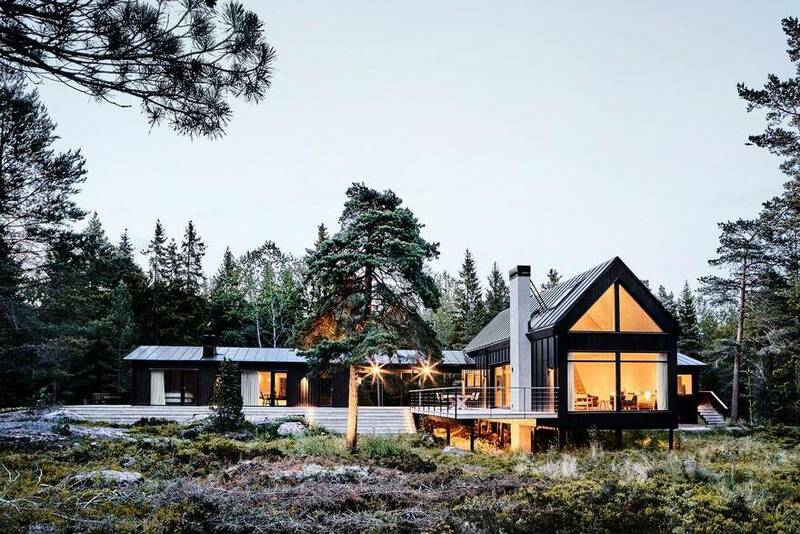 An unusual circumstance – and a clear challenge – was to preserve the small cottage that was already on the site. 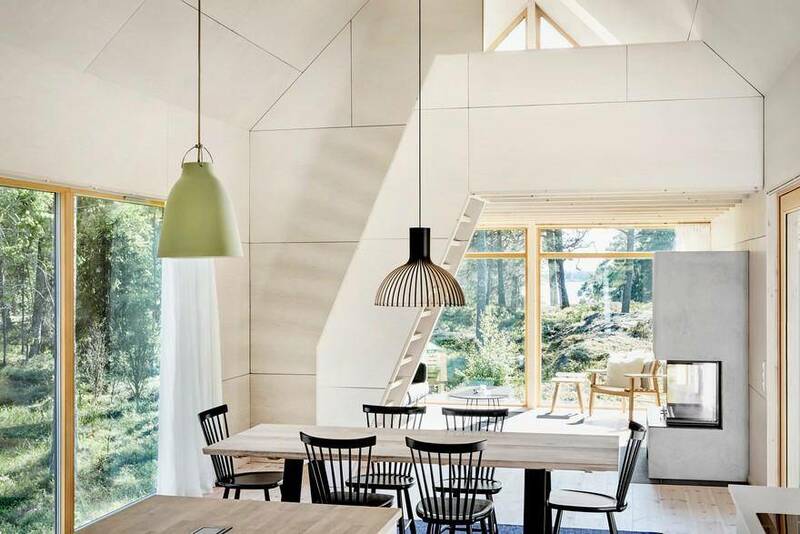 The cottage is connected to the new house through a common roof and together they form a new whole. 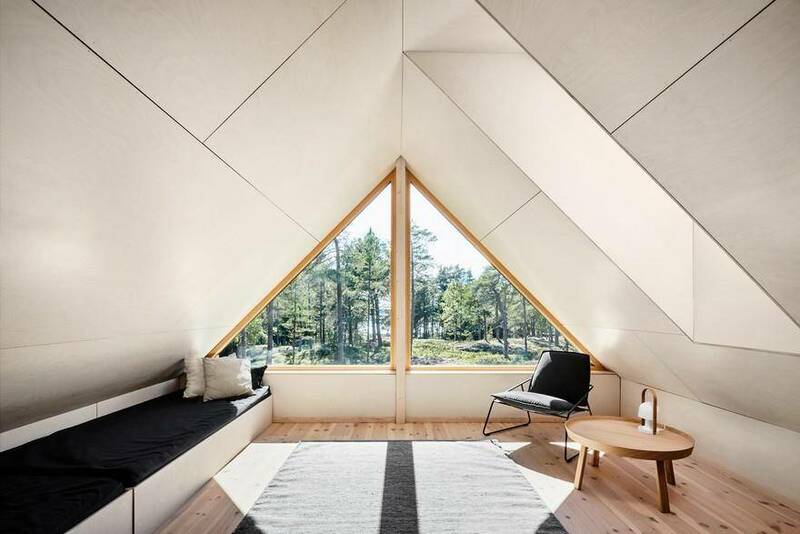 In addition to the Scandinavian traditions, the Swedish summer house draws inspiration from Japan, in an interpretation where simplicity, wood and the relationship with the surrounding nature are at the heart of the architecture. 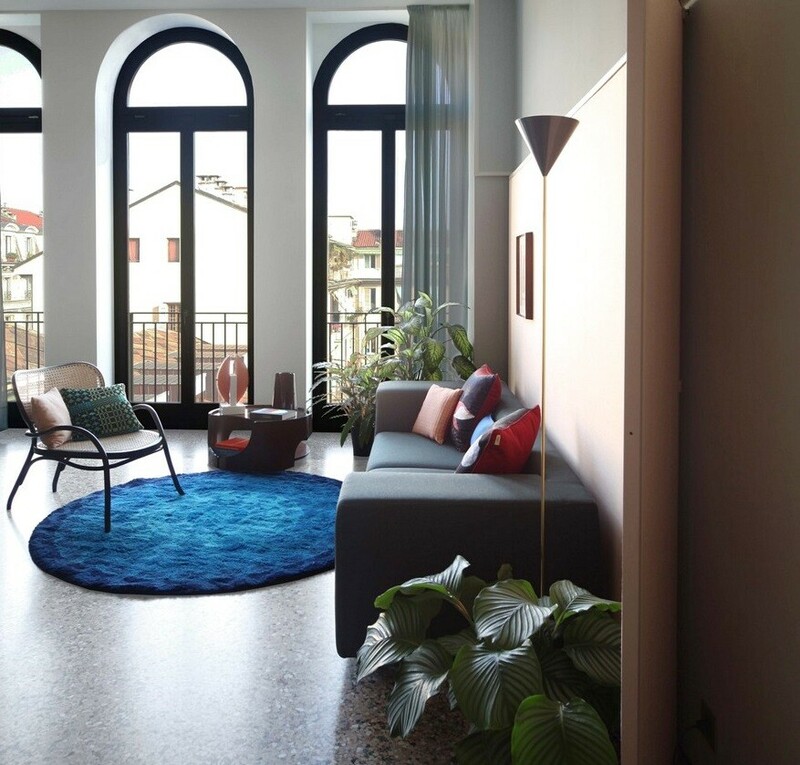 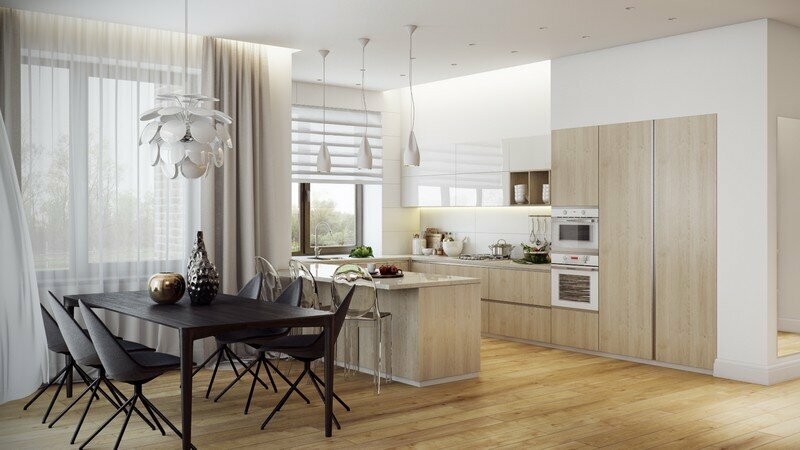 The house has a combined living room and kitchen, and the family wanted this area to be spacious and with a lot of headroom. 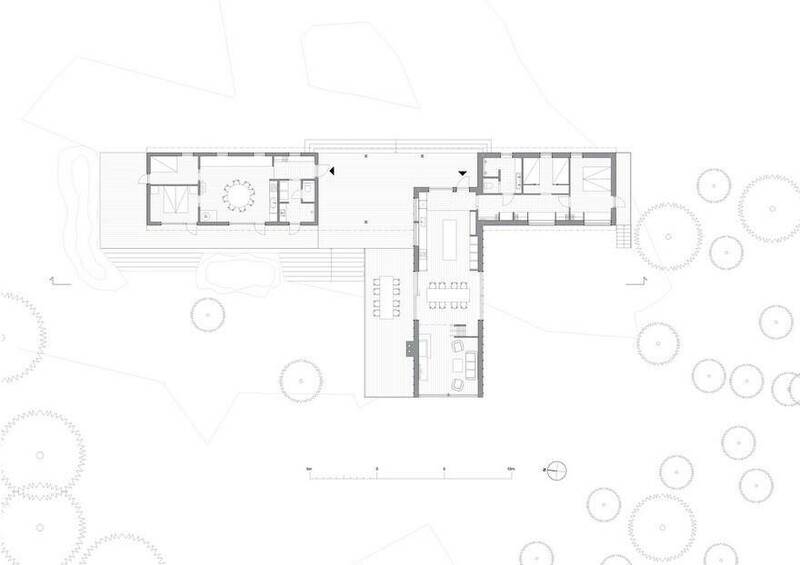 The plan has a cross-like structure with common areas in the center and the private rooms located at the ends. 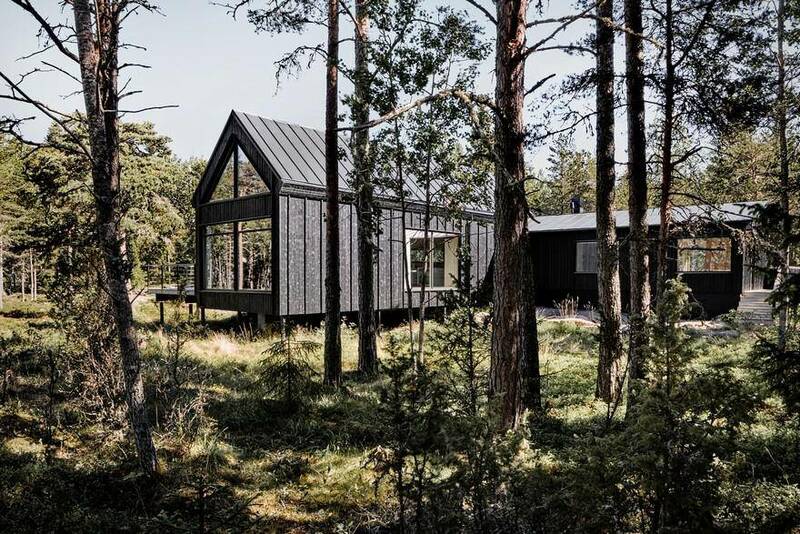 The shape gives the house one of its most important features: the possibility of both active social spaces as well as quiet, private zones. 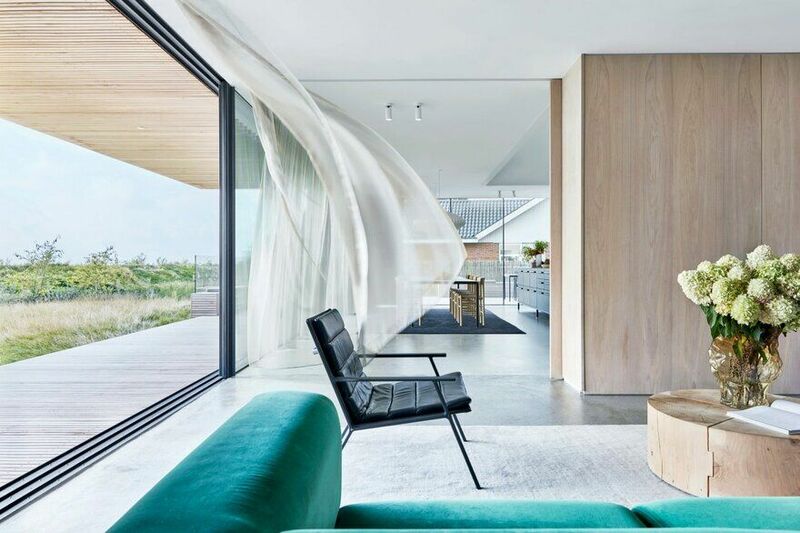 The living room, kitchen, and patio are designed to accommodate many; comfortable and practical rooms where family, relatives, and friends can cook dinner and socialize, surrounded by the beautiful archipelago nature. 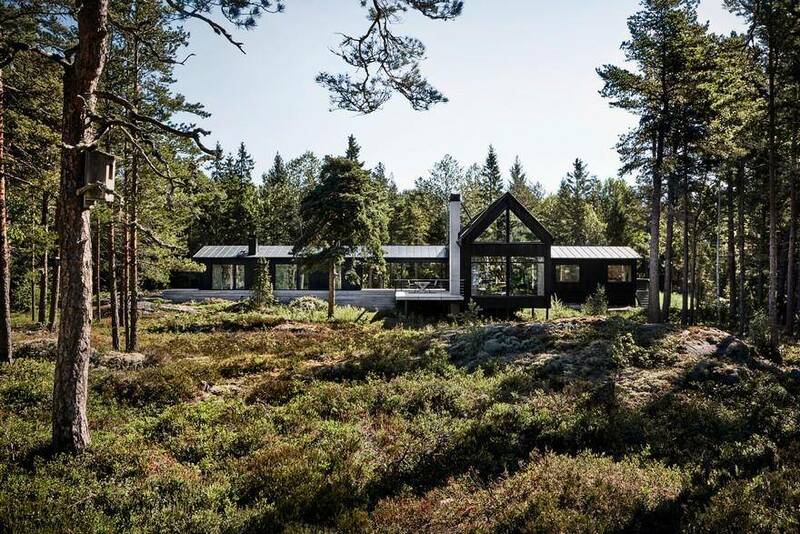 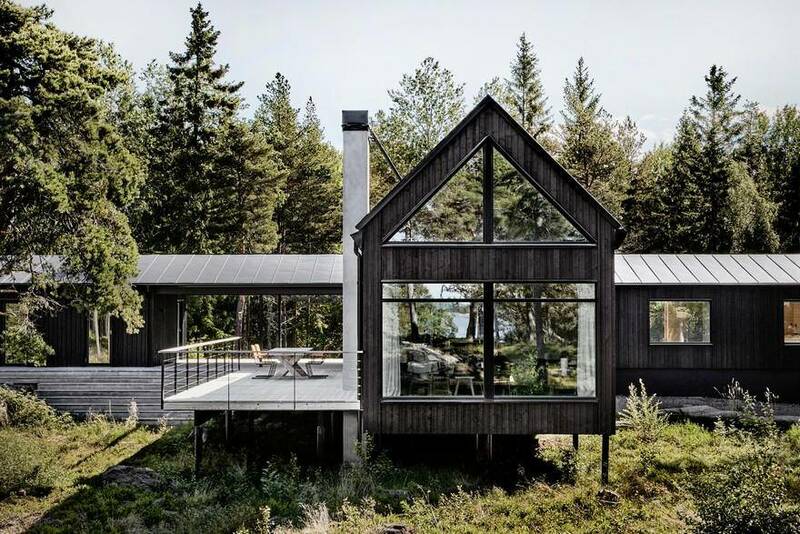 This Swedish summer house is made of wood, an obvious choice of material for a location this close to nature. 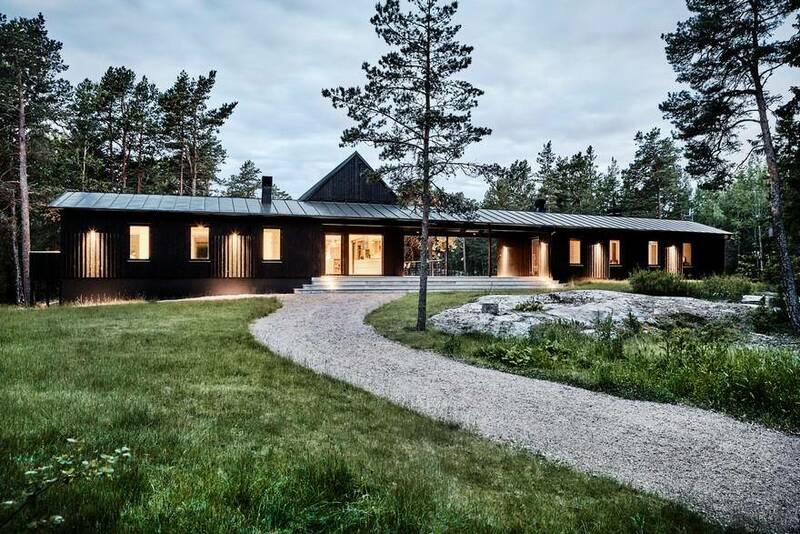 To overcome the level differences on the site, the protruding volume in the center of the structure is supported by steel posts, which gives the impression that the house hovers over the ground. 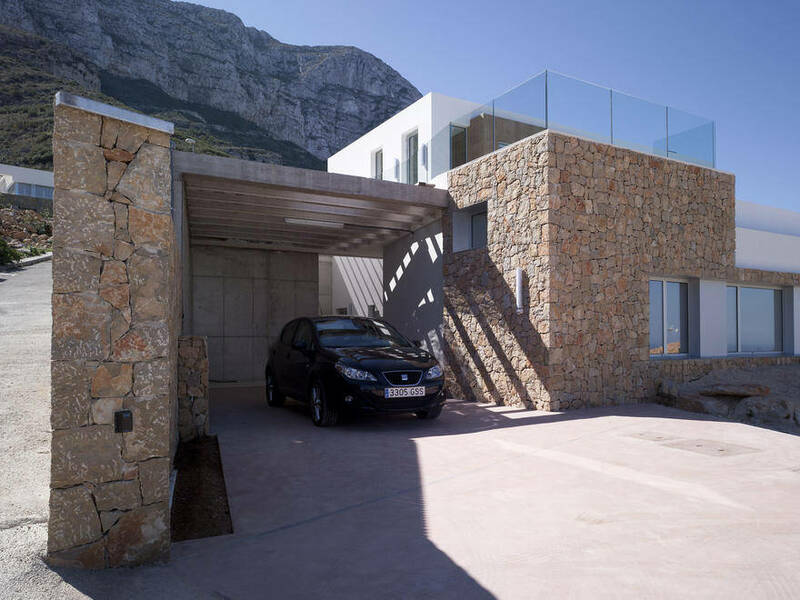 The effect creates a beautiful relationship between the building and the landscape, with its features of heather and rocks. 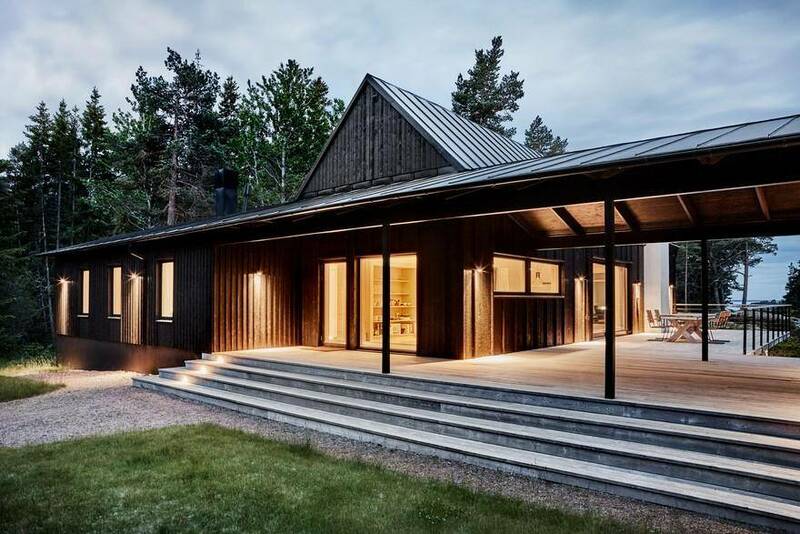 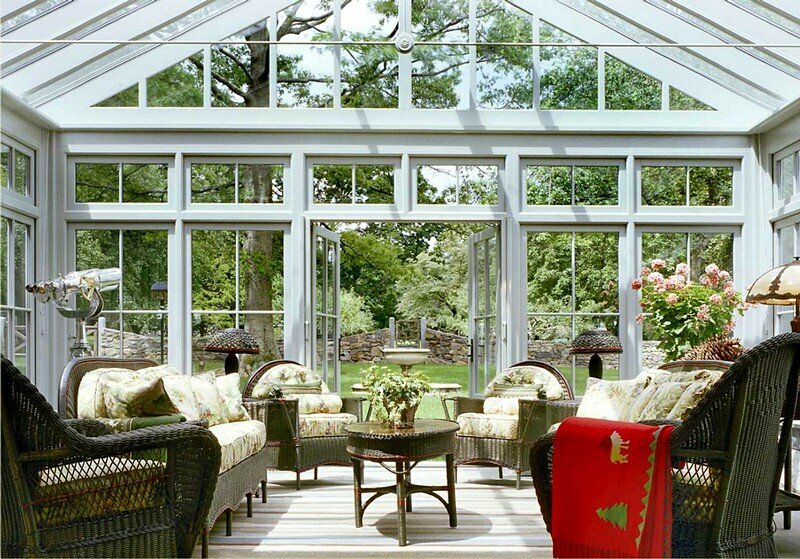 The roof that connects the two volumes makes it possible to use the patio even when it rains or when the dew settles. 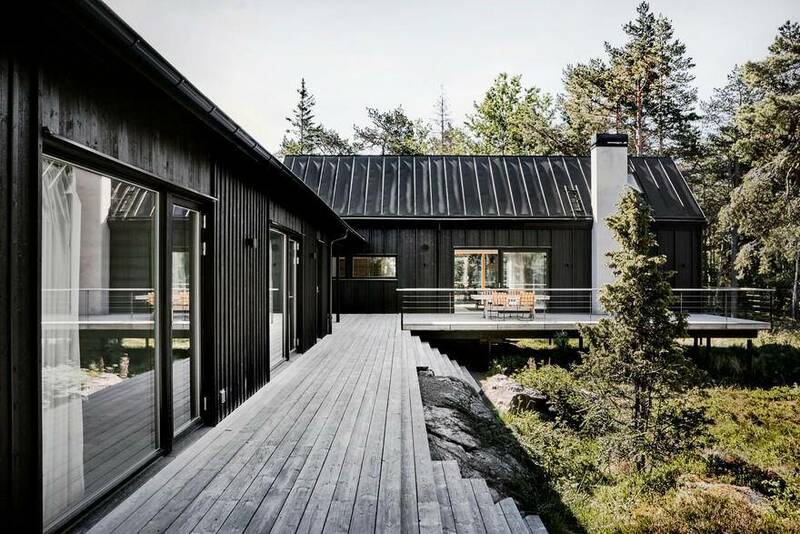 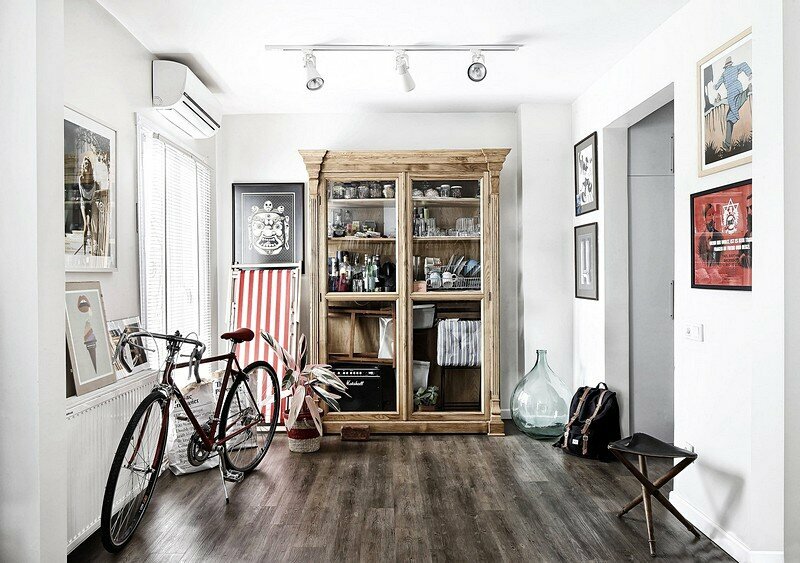 This way the house is adapted for Swedish summer – it works in all kinds of weather.